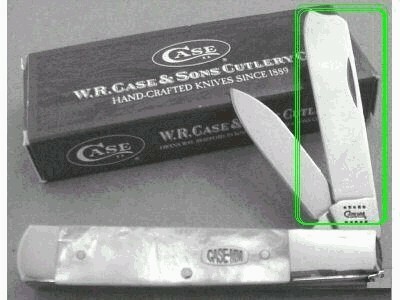 In addition to the pattern number, Case often stamps additional letters that represent certain blades or other unique characteristics incorporated in its knives. 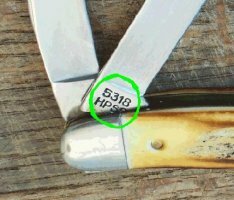 The blade abbreviations may be located behind, below, or on a different blade as the pattern number. Below is a list of abbreviations and what they stand for. If you run across any terms that you are not familiar with, click hear to look it up in our glossary of terms. 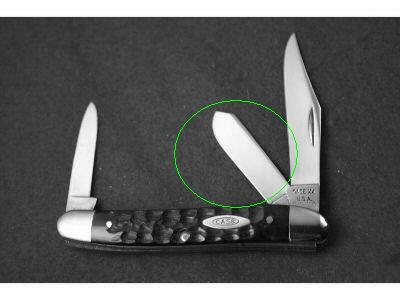 Be sure to stop by our store & shop for W.R. Case pocket knives to add some interesting blade configuration variations to your collection of folding Case pocket knives! 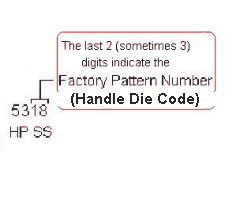 If you can not find the abbreviation you are looking for, please read the bottom of this page. 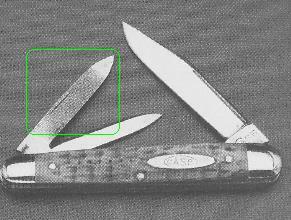 F = The knife will have a file blade or a fisherman’s blade. 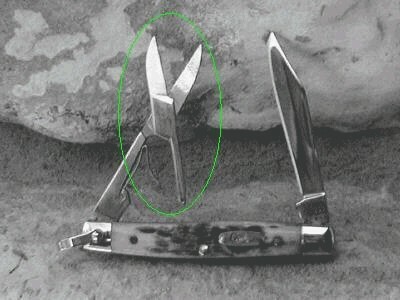 I = The knife will have iron liners. 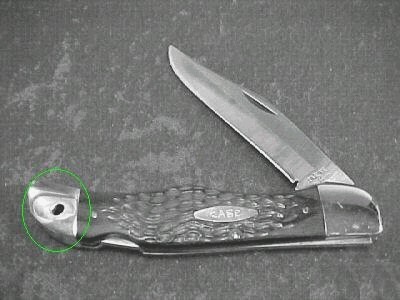 J = The knife will have a long spey blade. 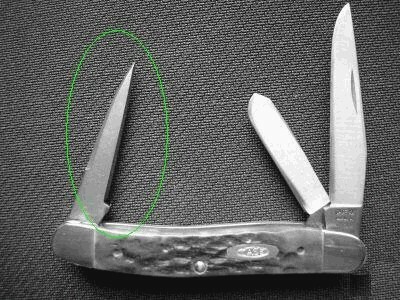 R = There will be a bail in the handle, or the knife will have a razor blade. 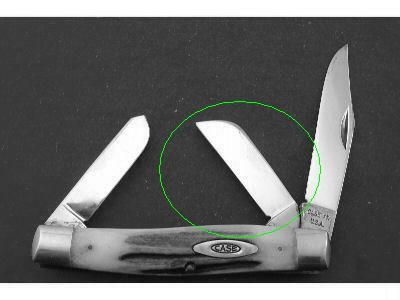 SS = The blades and springs will be stainless steel. 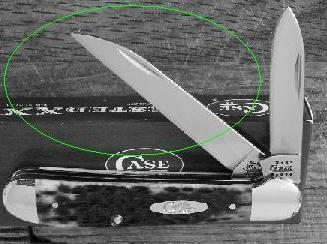 SSP = The blades and springs will be stainless steal and will have polished blade edges. 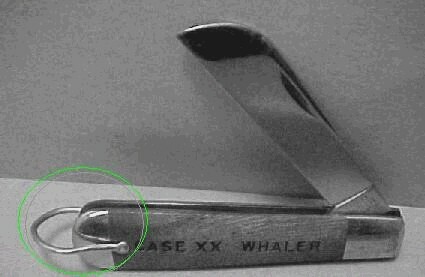 X = Used to signify a change in the handle dye. 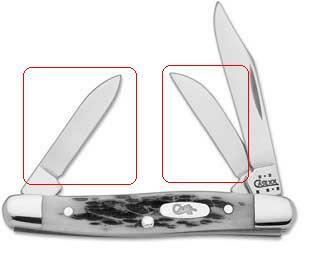 3/4 = The knife will be saber ground on one side and not the other. (rare). 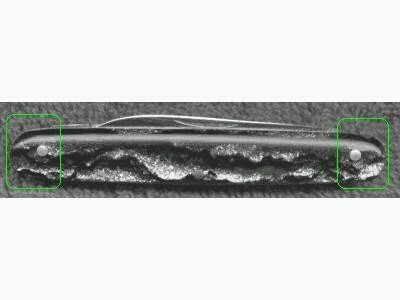 *Note that blade abbreviations often run together. 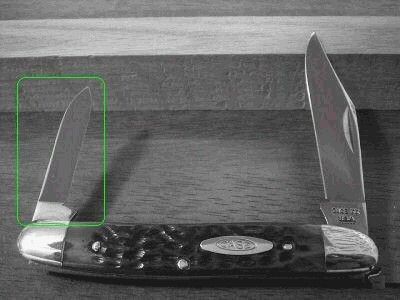 For instance; SHR indicates that the knife will have a sheepsfoot blade as designated by the SH, and will have a bail as indicated by the R. In addition, you may find instances where the abbreviations are shortened to save space. You may run across an HE. 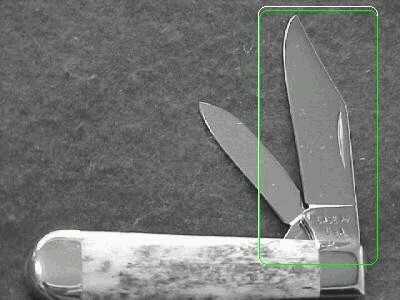 This would indicate that the knife will have a sheepsfoot blade and a pen blade. 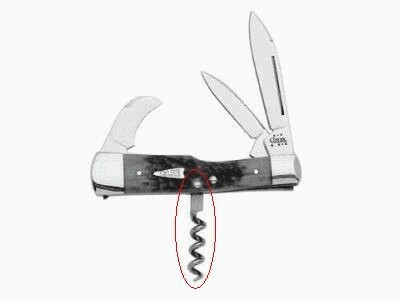 The S was dropped from the SH, and the P, and N were dropped from the PEN. 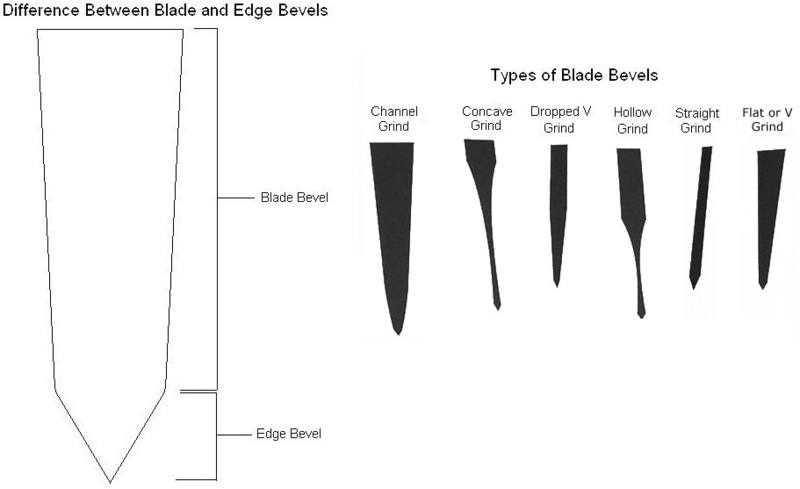 As you become more knowledgeable about blades, you will find it easier to identify any abbreviated abbreviation. 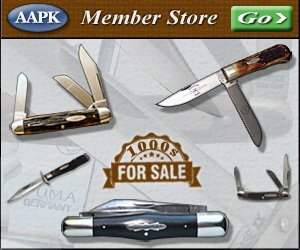 Click here to learn more about blades.